We asked a group of grief experts to describe their definition of grieving. They included counsellors, authors, social workers, chaplains and public speakers. These are the moving and thoughtful insights they shared with us. We would like to thank all who contributed for their beautiful words. 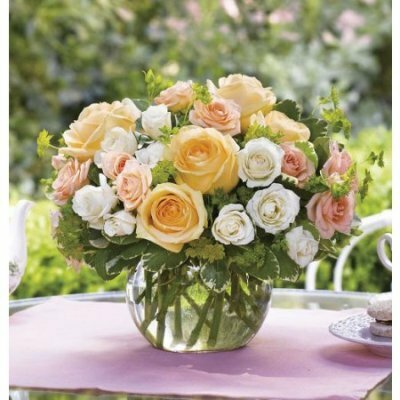 Grief is a heartfelt loss of a loved one very dear to us. If we did not love then it wouldn't hurt. Grief is response to a loss. It's so unlike any other emotion and has the potential to paralyse even if for a time. Grief cannot be wished away but must be incorporated into the fabric of one's life. Grief changes the individual - a new understanding is now found. When talking with kids, I say, "Grief means the feelings we feel when we lose something important to us." 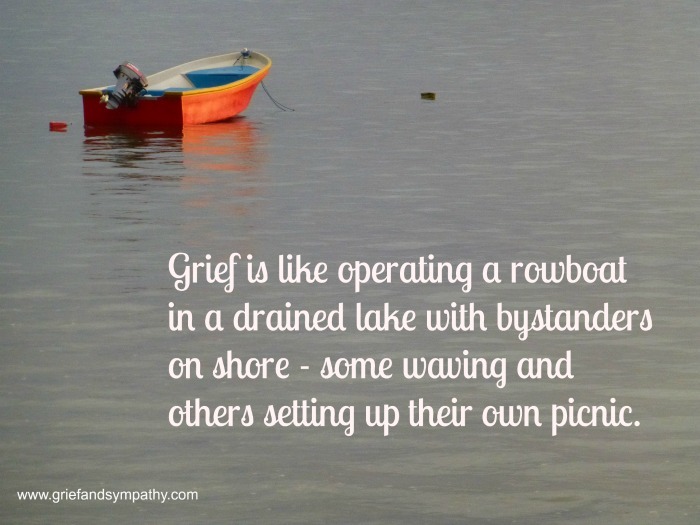 Grief is like operating a rowboat in a drained lake with bystanders on shore - some waving and others setting up their own picnic. More Definitions of Grieving . . .
Grief is related to loss and not just death. I know people who have survived traumatic events and they grieve the life they had before the event. Grief is a journey which is personal and individual with no time limit and in some ways no expectations. Grief is the natural process the body goes through at the loss of a loved one. It is healthy to grieve. Overdoing it with ranting and raving is not grief but emotional response. Grief is a tattoo on our Soul. Much like a tattoo, grief is embedded in our Self. The word the tattoo can also imply a call to attention. Thus, grief is the yearning embedded within us for what we have lost and every so often it serves as a reminder of how much we continue to long for the familiar. Loss: The end or change of a familiar pattern of living or behavior. Grief: The normal and natural reaction to loss. Grief: Involves both emotion and intellect. Grief: Is emotional energy. Grief seems like an umbrella that covers all the responses we have to every loss we will encounter. 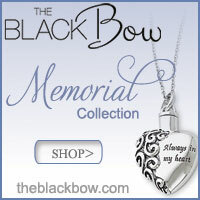 Bereavement is a specific response to the pain of the death of someone we have loved or who has loved us. 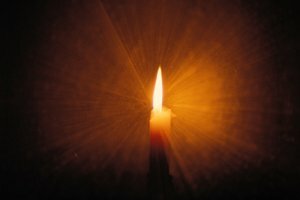 Grieving the loss of health, home, or wealth shares some of the elements of bereavement in varying degrees and intensity. Grief is the experience of loss that starts the day we move from the womb to breast, to bottle to glass. In fact childhood is defined as a never-ending process of yearning for the familiar while eagerly opening up to the new. As we mature, however, the losses become more sobering and difficult to resolve. We particularly love the following grief definition for it's description of "grief as a skill" and idea that: "the twin to grief in life, is our ability to praise life". This sums up what we are trying to do on this website. 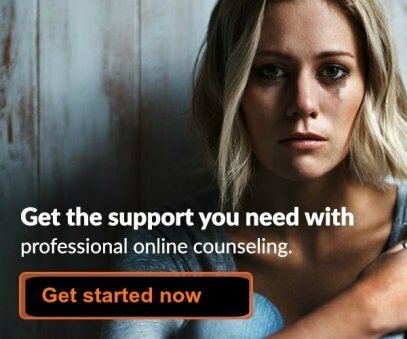 To teach people the skill of grief so they can find joy again. "As a western culture we think we need to "wring meaning" from everything...the only meaning we need to understand is the importance of living life to the fullest in this moment. 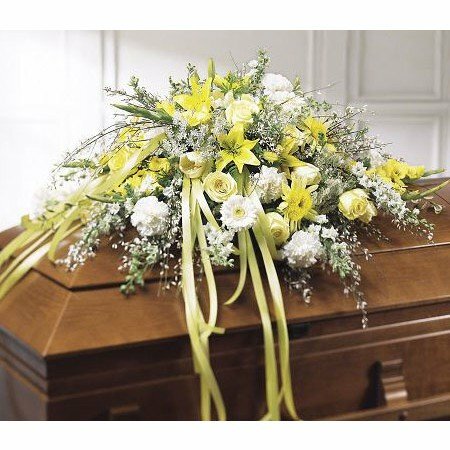 According to Stephen Jenkinson, a very wise man, with amazing insight in having dealt with death and dying individuals, he describes "grief as a skill, as opposed to an affliction".. He goes on to state, that " grief is not a feeling, but a skill and the twin to grief in life, is our ability to praise life"
For myself, it was my grief which enabled me to move on with life, and to deeply appreciate the depths of what life offers. It was a mutual respect, what life has to offer and what I have to to offer life. It was the newness of life, and being able to see life through different lenses." More experts define grieving. . . .
Judith Viort says it well in her book "Necessary Losses:" "We lose not only through death but also by leaving and being left, by changing and letting go and moving on. And our losses include not only our separations and departure from those we love, but our conscious and unconscious losses of romantic dreams, impossible expectations, illusions of freedom and power, illusions of safety and the loss of our own younger self." Grieving is simply the result of loving someone and grieving begins when that someone is or soon will be gone from our earthly life. 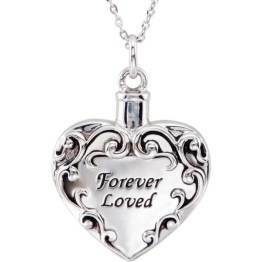 To avoid grieving, you simply avoid loving, for to love someone is to someday grieve for them. It's like my world slows down, while everything around me continues at the same pace I am alone with my sadness. Grieving is allowing myself to feel all the painful feelings that come with losing a loved one or a friend. We can also grieve over losing anything we are attached to. Grieving has movement so that we get used to being washed over by feelings and then move on until the next wave hits us. Not letting ourselves go through this process after a loss will make the feeling harden and that becomes depression. Depression is frozen grief. Grief is the feeling we endure when we have a loss or different change in our life. It is hard for many to express and we are all unique so we go through grief in our own time and way. When you realize you are in this grief, the next step is to find a new normal and that can be very scary and unsettling for some. Expressing these emotions is the key to find a little happiness each day. Grief is the felt anticipation or reality of losing someone or something we hold very dear. Our grieving process is the ongoing experience of that loss as we continue with our lives. It is the experience of love and longing, still wholly alive, after the beloved is no longer present. Grief is the heart’s longing for that which it yearns, and the mind’s attachment to what was. 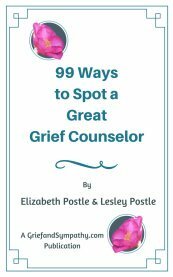 I think of grief as an end of or a change in a pattern of behavior that is familiar to us and therefore can result in relationship to more than the usual losses. For example, we experience grief when a job is lost, a child goes off to college or a dear friend moves away, or when an expected promotion does not materialize, etc. It can refer to both the emotions and the actions that result from such change. I view grief as the experience of a brain reorganizing itself in the absence of a previously permanent neurological representation. The reverberations of this event can be felt physically, mentally, emotionally, and/or spiritually. At core, the heart's longing for something loved and lost. If you have formed any sort of attachment whether with people, a pet, a place or anything, when the object of attachment is no longer around, you experience a loss. Grieving is a natural response to that which is lost. Each person handles the loss and grieves for it in their own way. For me, it felt as if a rug had been pulled from under me. I was searching for answers and clues to help me understand and make sense of my loss, in the same way, I suppose as someone who is searching for an important document which they have misplaced or lost. I remember when our car was stolen from outside our house, I could not stop looking out of the window, hoping to find it and and feeling disheartened when it was not there. I kept imagining that I had seen it passing by only to realise it was not my car. It is difficult to stop thinking about the loss, the same thought goes round and round the bereaved person's head. Thank God, that the pain subsides,at the right time for the person. I think what is needed is the space to mourn, and a loving listener. For me, grief was when my head collided with my heart. Intellectually I knew that my husband was dead. My loving heart did not know what to do since my love for him was still there. 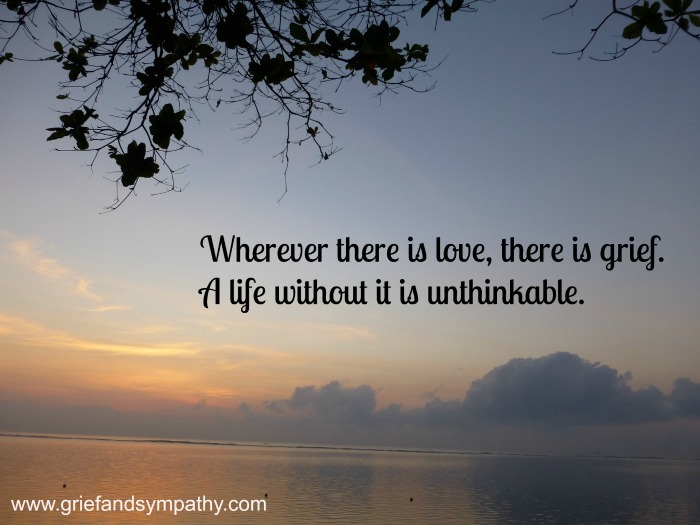 Wherever there is love, there is grief. A life without it is unthinkable.